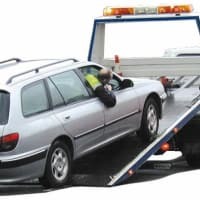 Scrap Cars Removal, Car Breakdown and Recovery. 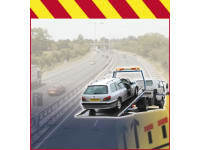 Are you experiencing the problem with your car and you need fast and reliable service? 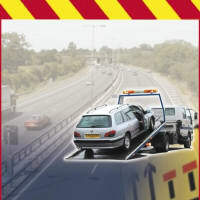 If, yes contact A1 Shak's Recovery. We are professional and well established business providing quality and fast services. Opened 24 hours and 7 days a week we are ready to help you at any time. Call on 07792492022 for more information about our services. Front brakes damaged and needed towing to a garage in city centre. Quoted me a cheap price and stuck to that price, got to me within 20 minutes, also gave me a lift. Driver very friendly and gave me tips on good routes in and out of city during rush hour. Can't recommend highly enough. I was really impressed with this service. A very polite and helpful man came when he said he would. Gave me good advice about what information to supply with the car. He rang me, as promised, to let me know that my car had been delivered to the garage for repairs. All this for what I felt to be a very fair price. Couldn't fault them. I just had breakdown with my jaguar near derby when I'm drive to long yourney to the europe and I'm get amazing help at Sunday very professional thank you again!!! Came when they said they would and picked up my poorly Volvo to take it to garage for repair. Rang me back to confirm delivery. My car had developed a fault and needed towing to a garage. It was a friday and expected to be waiting for any recovery service for hours as I had rang a few but a nearby garage suggested calling Shaks A1 and these guys were able to pick me up in 30 mins. 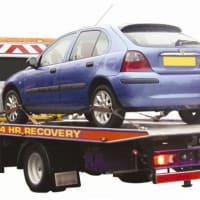 Great guys and even suggested a good trustworthy garage in Derby as I had not long moved into the area, Powerhouse Engine Developments, who repaired my car much cheaper than the Toyota dealership who said that they did not know what the problem was!.